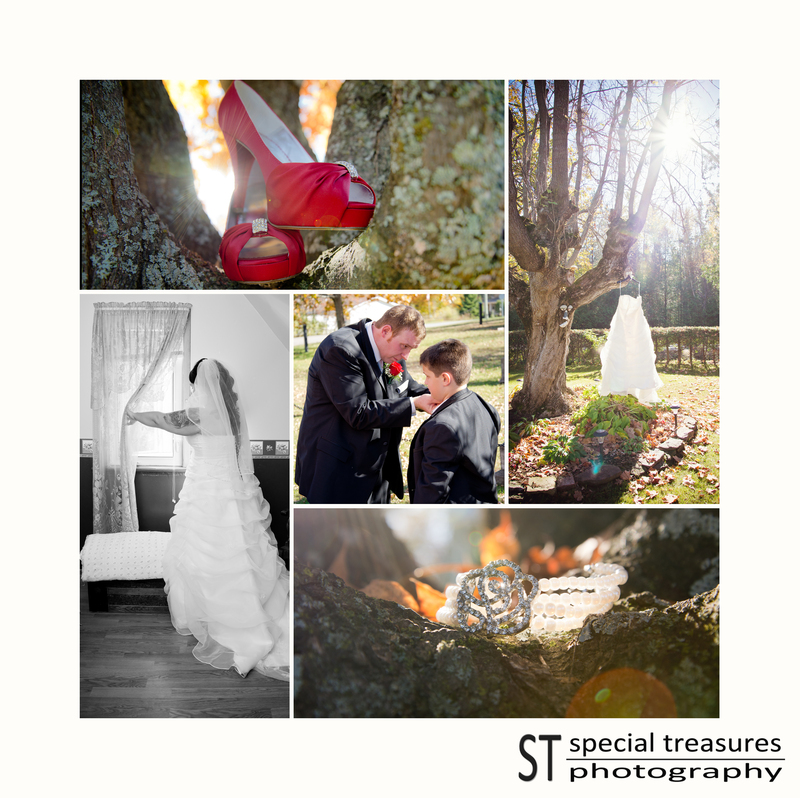 Love Heats Up a Cold Day Outside… Stacey and Curtis’ Wedding Day. 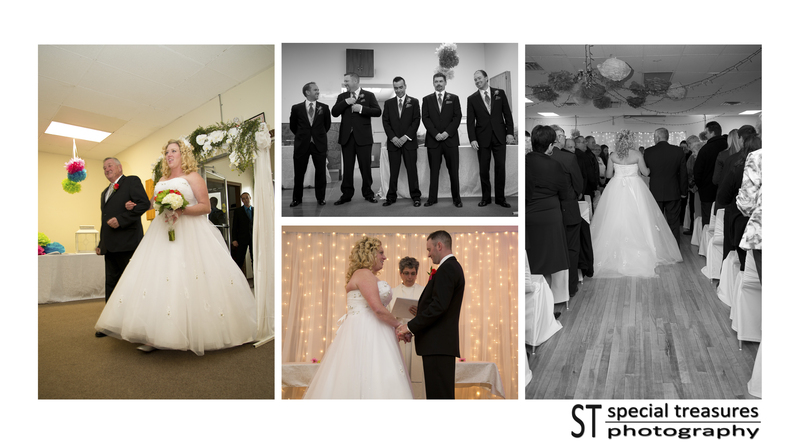 It was a cold day outside, but love warmed the hearts of all who came to witness Stacey and Curtis wed. We had the honor of capturing the ceremony and formal pictures of this couple’s special day. 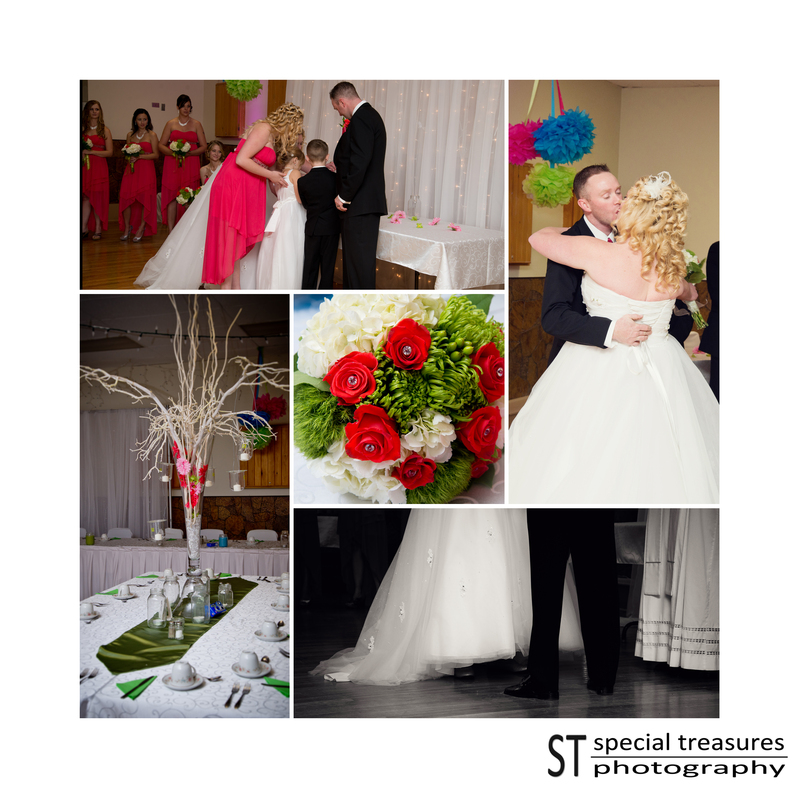 Our local Eganville Legion was transformed into a very elegant venue and it was a very intimate ceremony. There was a sand ceremony that bonded the family together. 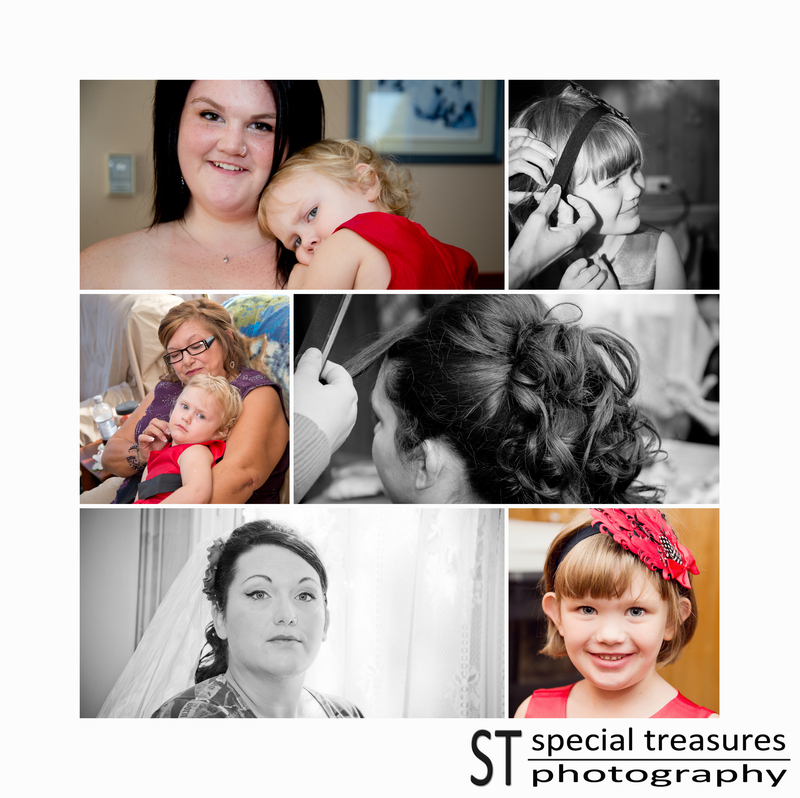 The children in this family are absolutely priceless… beautiful inside and out. 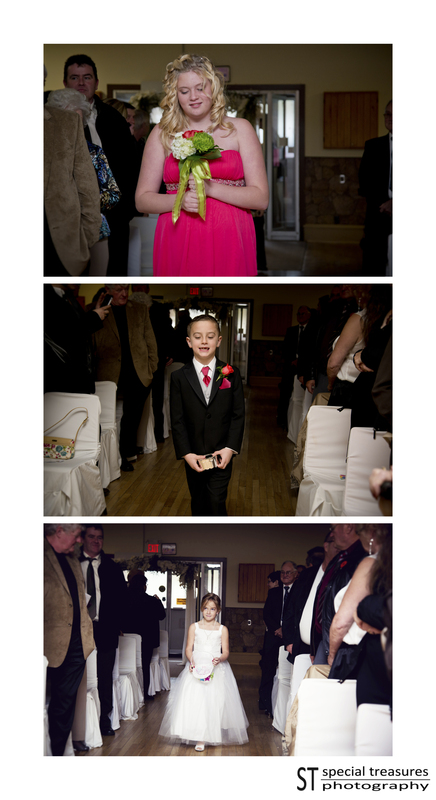 It was great to watch the day unfold and to be capturing the special moments during the ceremony. 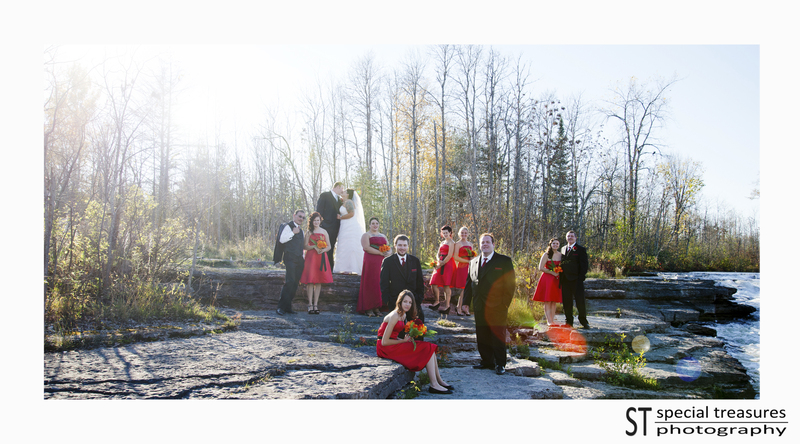 The formal photos were taken at a family farm near Golden Lake. 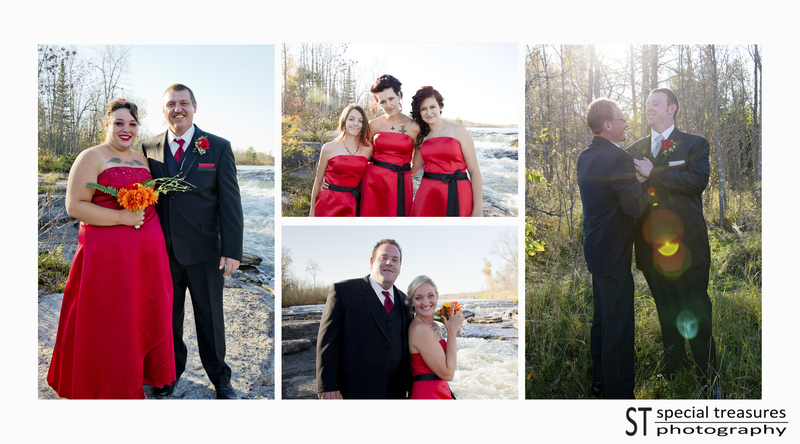 It was a beautiful location despite the freezing cold temperatures. 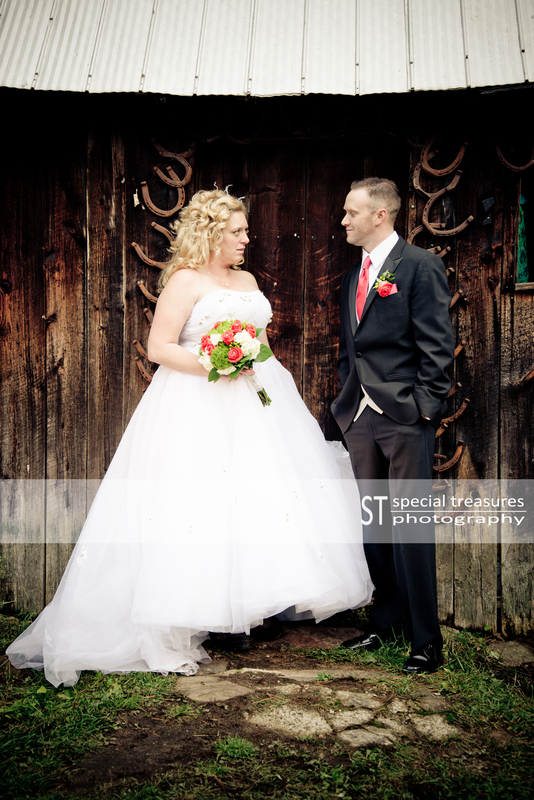 The rustic setting made for some very timeless photographs. 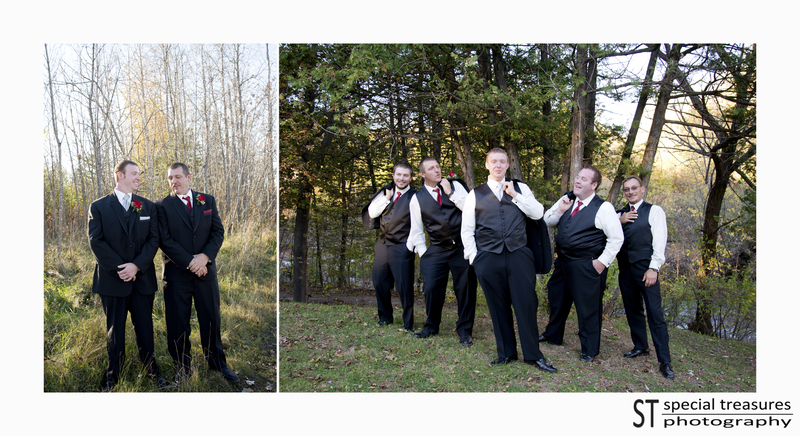 The wedding party, family, and couple all braved the cold to get as many formal shots as possible outside. We did spent sometime in the farmhouse warming up and taking photos as well. 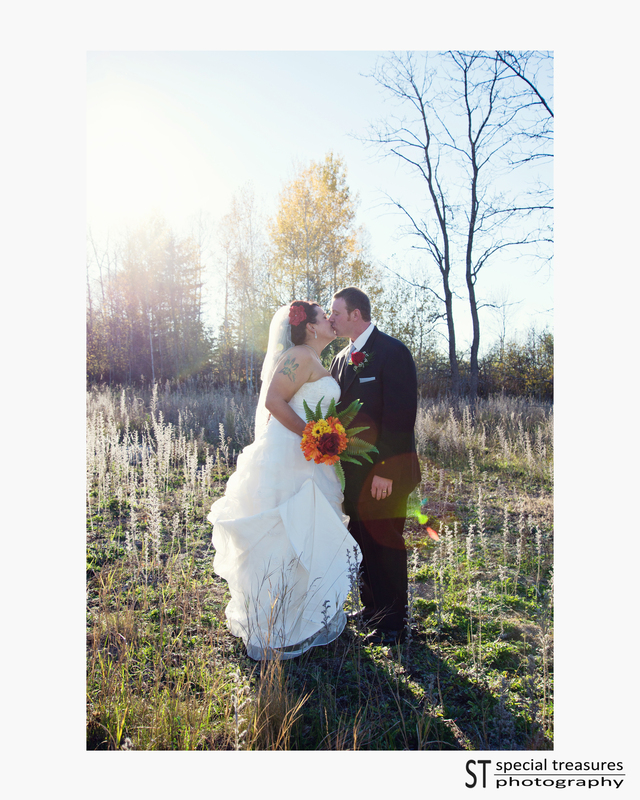 I know it meant a lot to the couple to have this location for their memories of their big day. 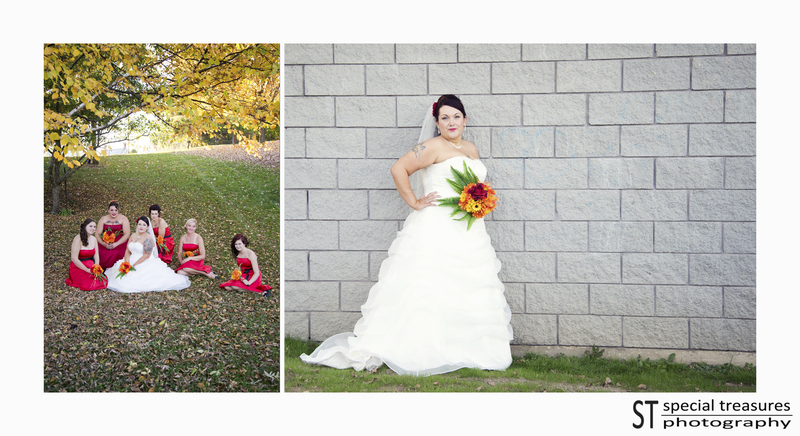 It was a beautiful day and we wish this couple the best future together. 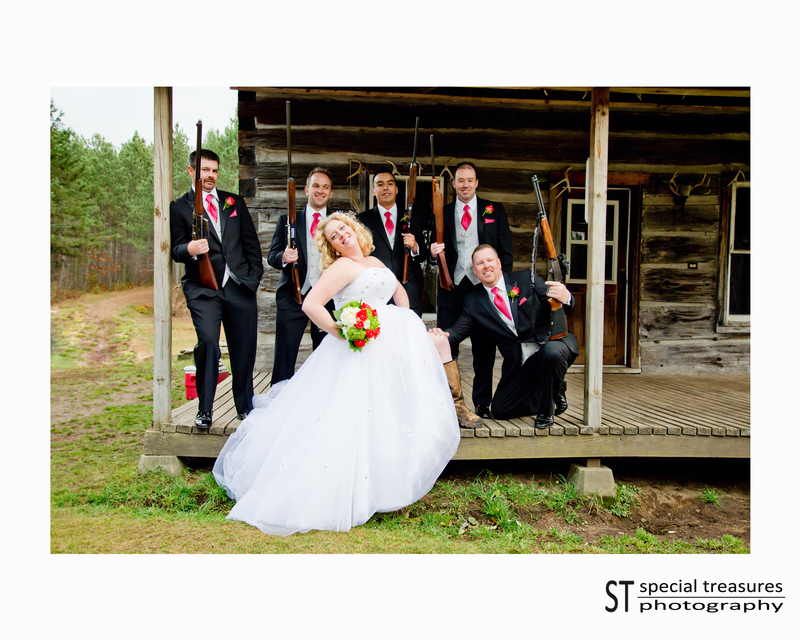 Kristy and Duane’s Fairytale Ending…. 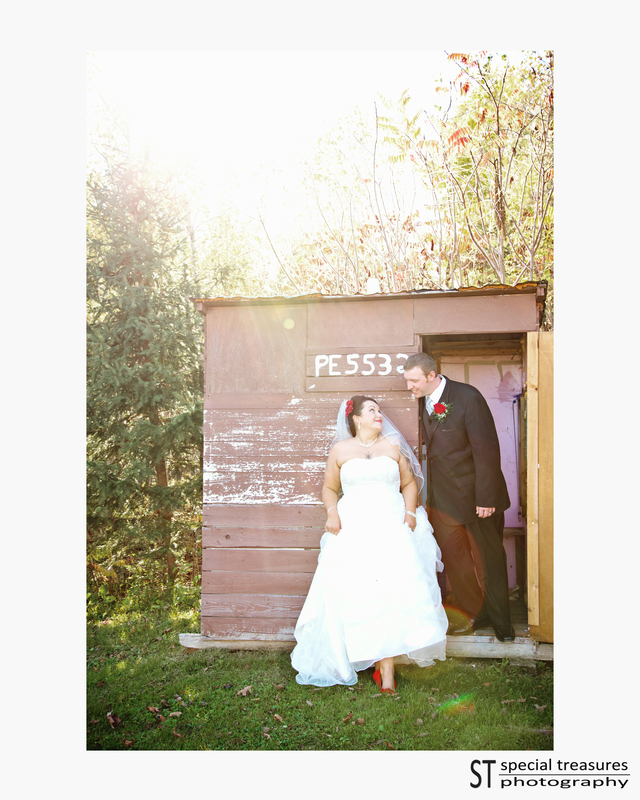 Kristy and Duane have such a moving story. 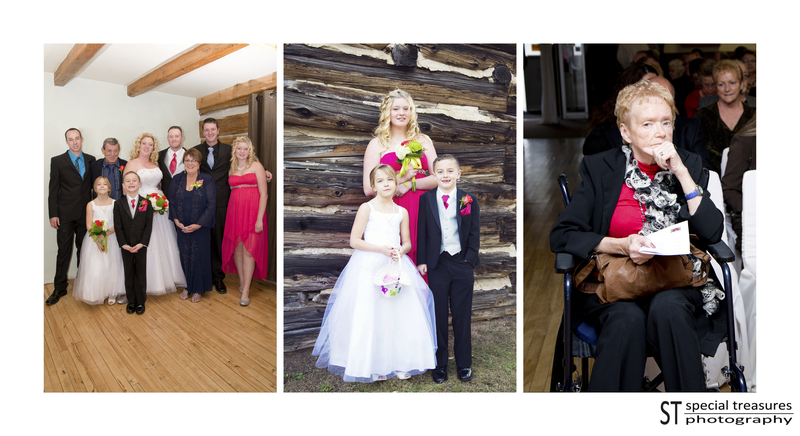 A story that brought me to tears when we heard it on their special day. 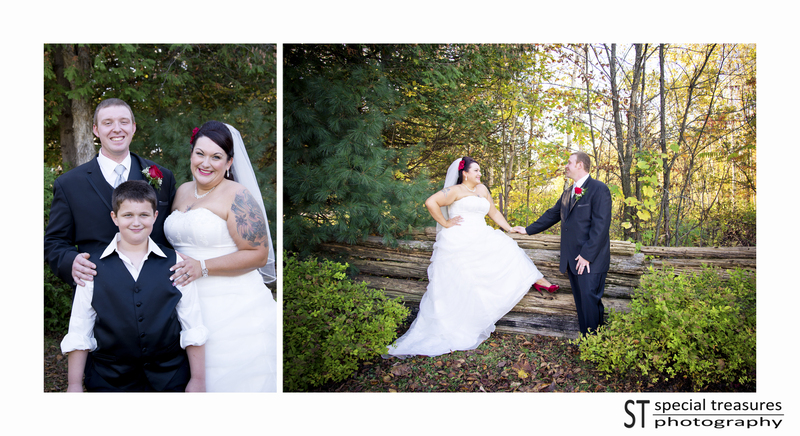 We worked with this couple for their engagement session. 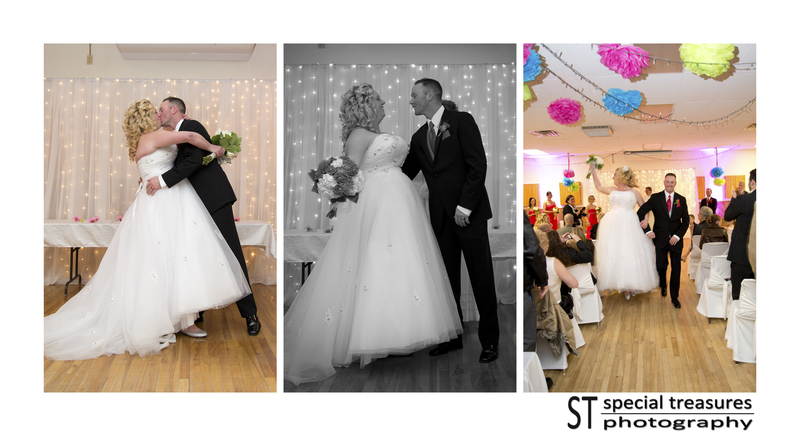 While we could see the Love between the two of them, we had no idea that their was such a wonderful story binding this couple. The wedding is the perfect ending to this fate filled journey. When Kristy and Duane were very young they use to be great friends. They spent much time at Duane’s Grandmother’s house in the summer. It sounds like they were very close to one another. Life happened and the great friends lost touch in their teenage years. However years later they reconnected by chance and well… the rest is history! It was so moving to listen to the stories being told of their childhood together and their very unique friendship. There are many other pieces that make up the puzzle and have led to this fairytale ending… Including Landon. 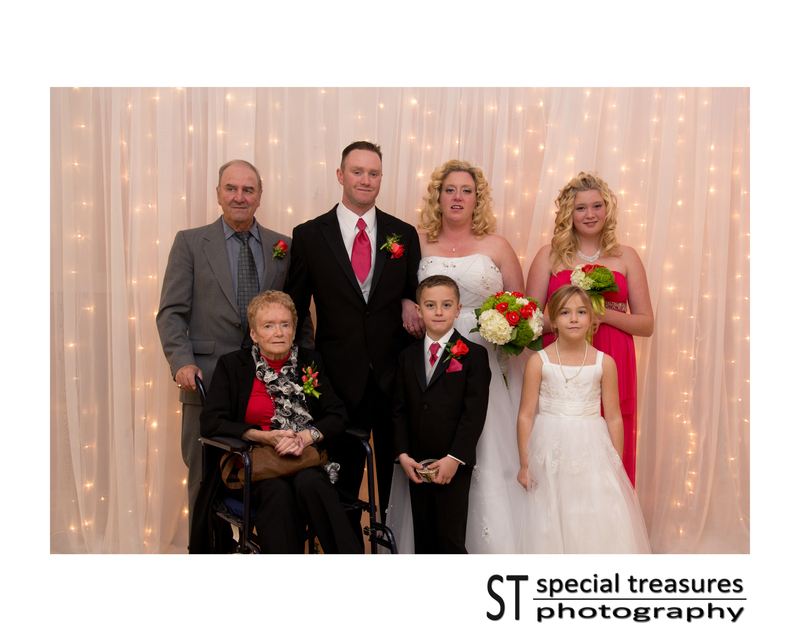 A sand ceremony was held to signify the union of this family. It was a perfect way to show how this family has come together. 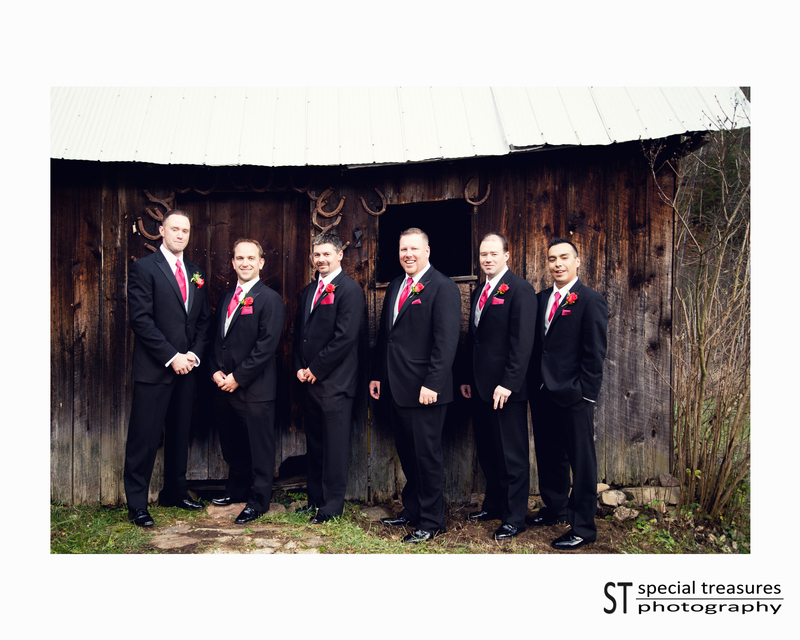 The ceremony was held in Augsburg and the little old church was so stunning to photograph. 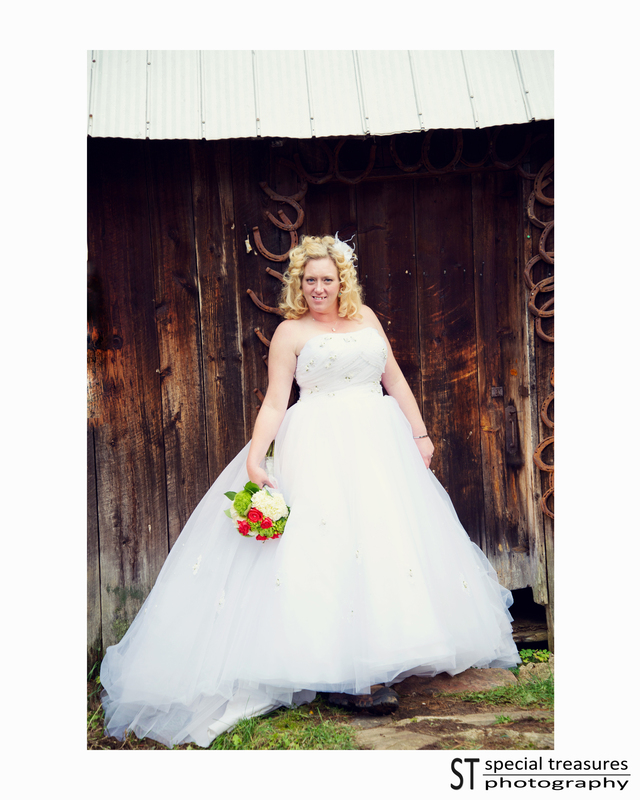 Kristy’s Son Landon and Mother walked her down the aisle to her Prince Charming. It had all of the perfect elements of humour and seriousness. 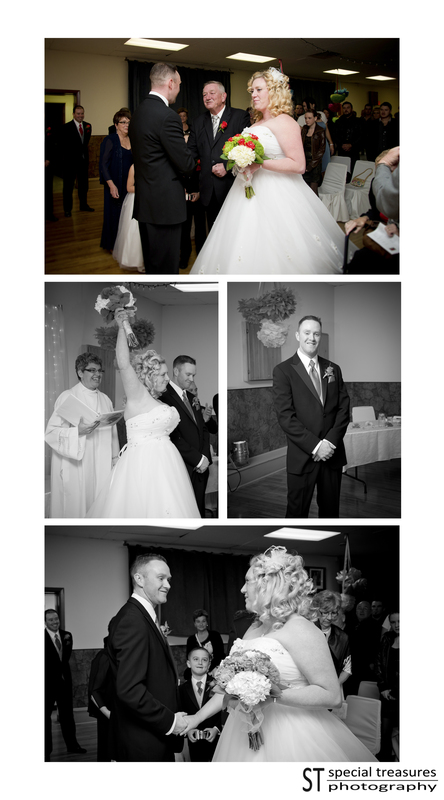 It was an intimate ceremony…. 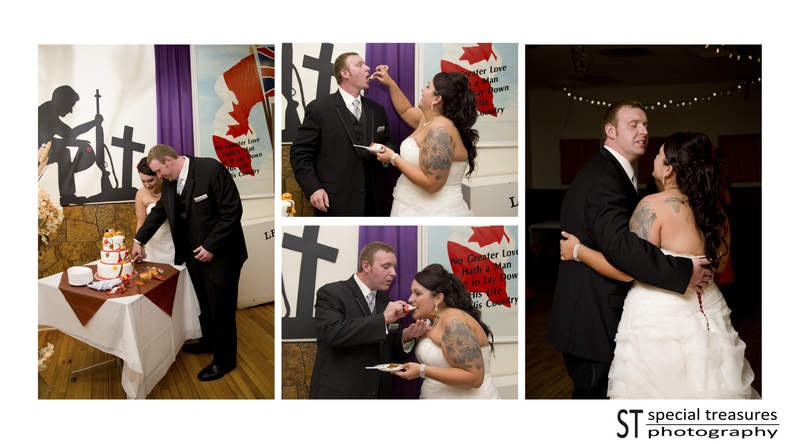 The couple’s Love filled the room. Their were three formal locations. 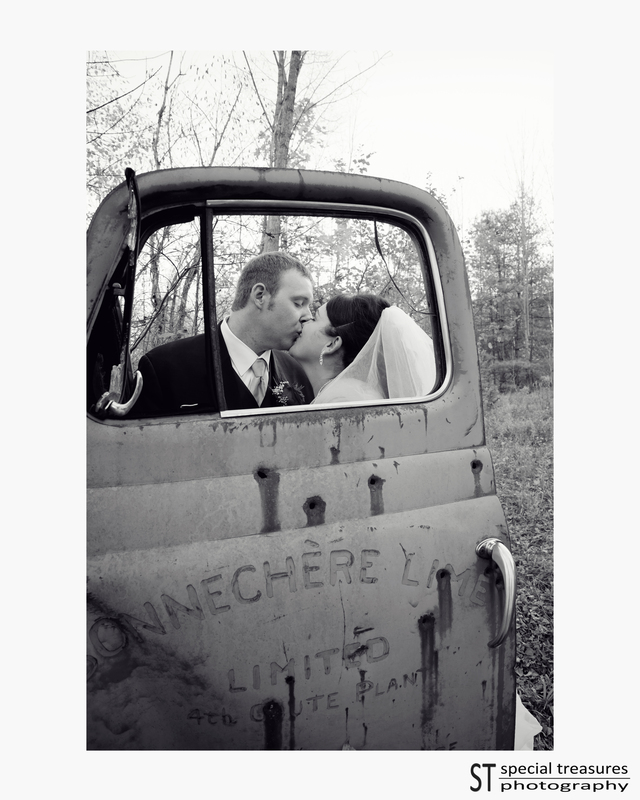 One was the family homestead that this couple hold dear to their hearts. We also used the Centennial Park in Eganville, and Fourth Chute Waterfalls. The day was gorgeous from start to finish. 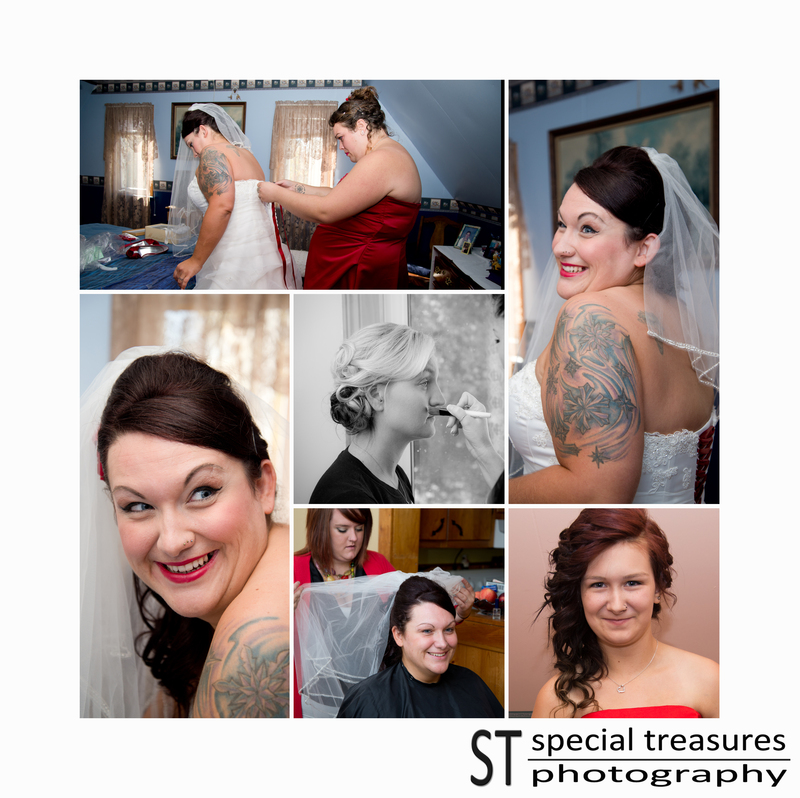 The wedding party, filled with closest friends and family, were so much fun to work with. The Dinner and Reception were held at the Eganville legion. I can not say enough about the details of the decor. I love fall. I love leaves. 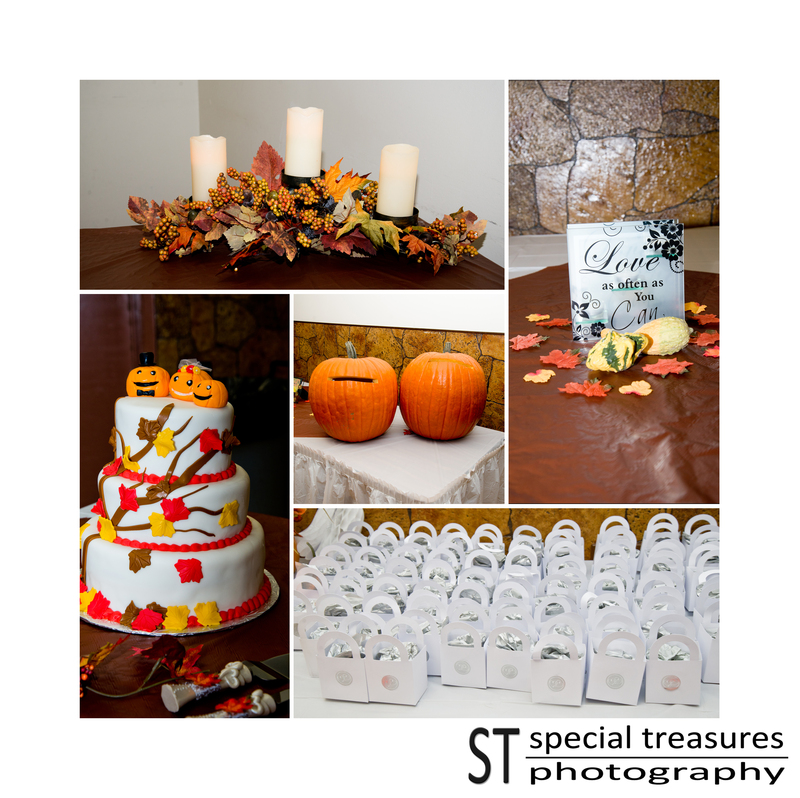 I love the colours….. Kristy and the gang did a wonderful job bringing fall to life. 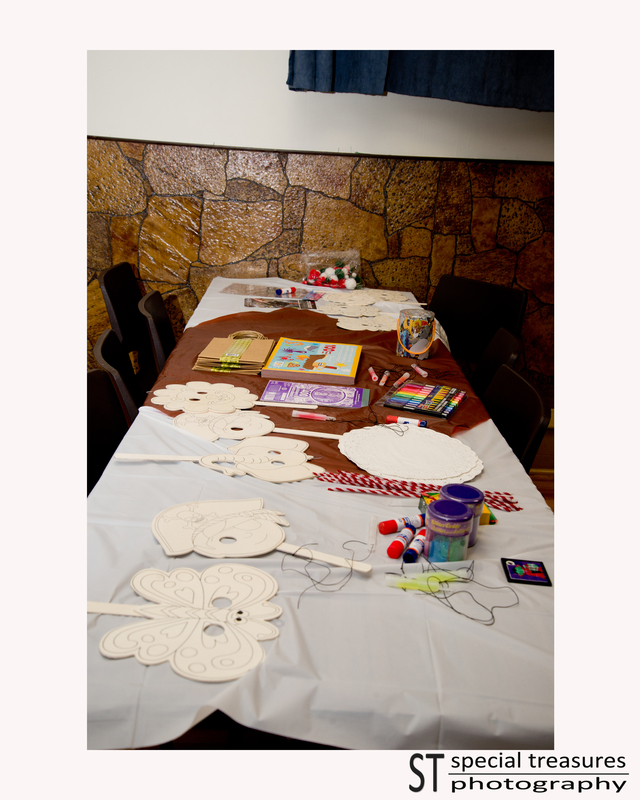 She even had a little table set up with crafts for the kids… I could tell that this couple really valued those they held dear. The are both very sensitive to the needs of others and their love for children warmed my heart. 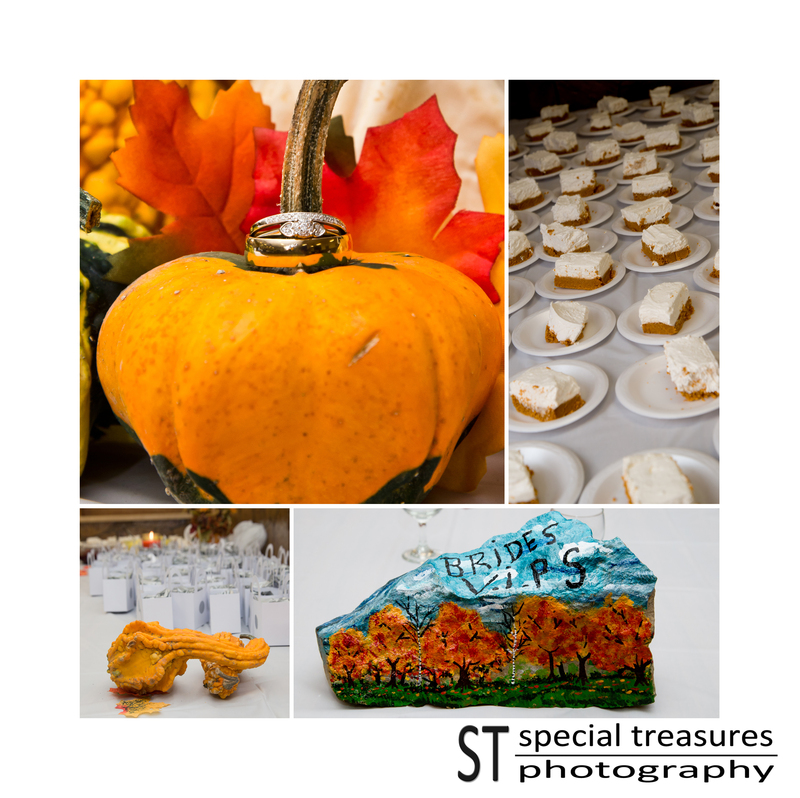 Lisa and I both agree the reception was a perfect elevation of their spirit as a couple. We wish you the best future in Love.